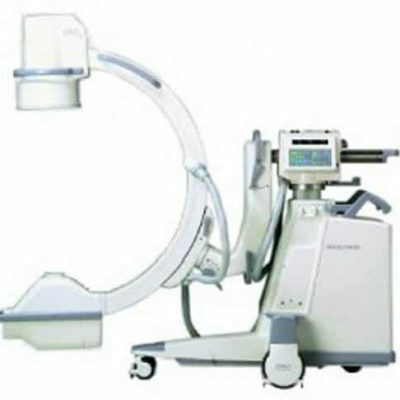 C-arms from GE OEC, Philips, Siemens, and Ziehm C-arm lines for long-term dependable c-arm imaging procedures. GE’s OEC line of c-arms is the US market leader with roughly 70% of the US c-arm market. OEC C-arms that we provide include the OEC 9900 Elite, OEC 9800 and OEC 9600. C-arm in standard C-arm and Super C-arm configurations. 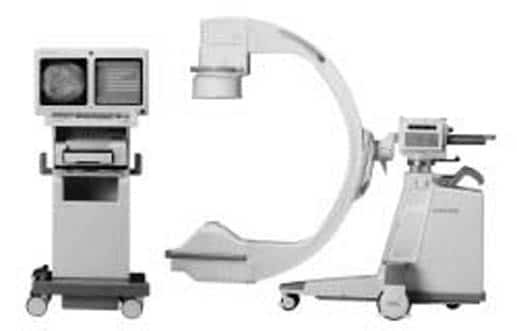 Fluoroscopy C-arm systems are some the most used, expensive, and complicated systems in the radiology department. Proper training is required and site evaluations must be present in order to operate radiation generating c-arms. The primary and most costly components includes the Image Intensifier which converts X-rays that are passed through the patient into Image Intensifier and displayed on the monitors.